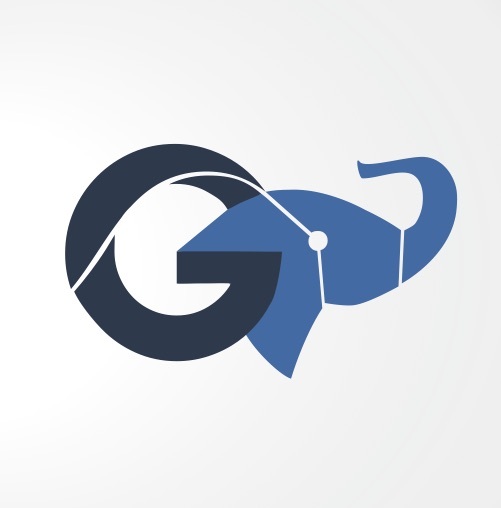 Hello, and welcome to the home page for Gaji Analytics, LLC. We are a consultancy for your quantitative needs. Feel free to navigate using the pages at the top, or go to our Twitter feed to the right.